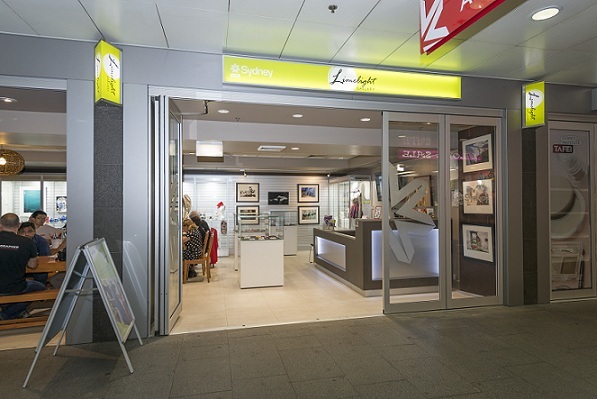 Limelight Gallery is a premier student design showcase for Sydney TAFE students and alumni. We are dedicated to supporting Sydney TAFE artists and designers throughout their learning journey with the exhibition, sale and promotion of works across a diverse range of creative disciplines including: Jewellery, Fashion, Ceramics, Photography, Fine arts and Aboriginal and Torres Straight Islander cultural works. Artwork featured at Limelight Gallery is available to purchase. View our current exhibition at the gallery today.We are located at the Sydney TAFE arcade near Central Station.